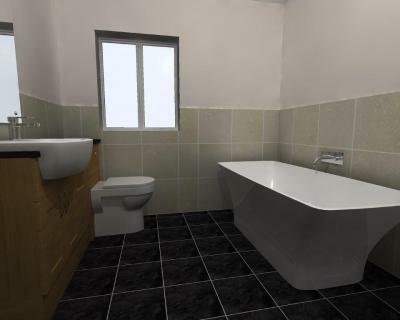 We offer a bathroom design and quotation service and have experience of a wide range of bathroom installations for large or small bathrooms, shower rooms, cloakrooms, en-suites and wetrooms. We can provide advice on suitable sanitary ware. 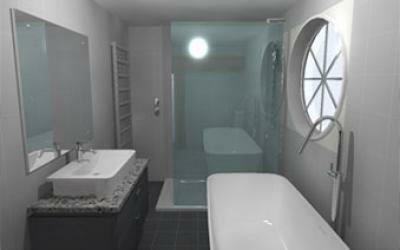 Mark Bywater Plumbing offer you a full design to installation package. Tailored to suite your needs and requirements. 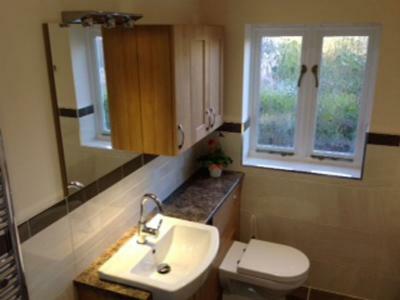 "We are extremely happy with the bathroom and also with the considerate way in which the work was carried out. Thank you very much."